in your home, church, community, and work. Grow your leadership skills online, anywhere, and at any time. Each online course lasts just 5 weeks. Because our courses are tablet friendly they are perfect for on-the-go lifestyles. Simply login during the times that work best for your schedule. We’re all about Christian leadership. Increase your Christian influence in your home, church, workplace, and community as you navigate the foundations of biblical theology, restoration, and missional engagement with an online learning community of peers and instructors who share these goals. 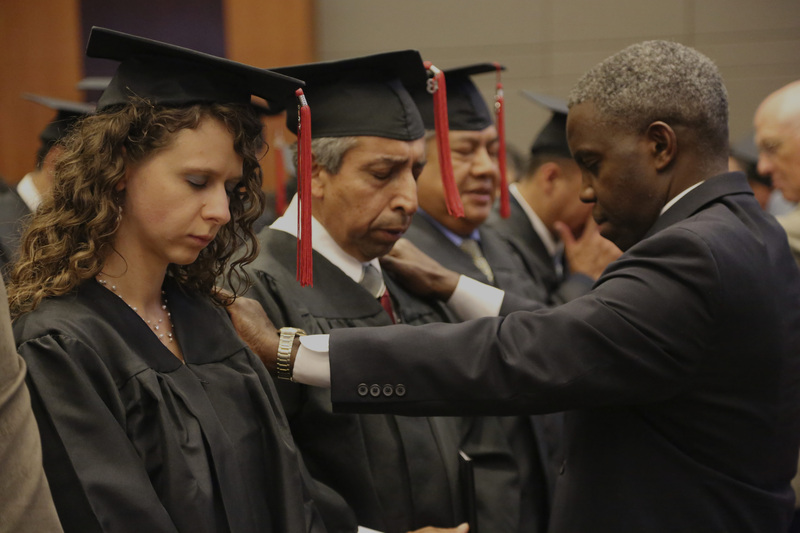 Earn a degree in Christian leadership without going into debt. Artios courses cost less than 20% of similar courses at Christian colleges and universities whose tuition reflects the financial burden of accreditation. Following Jesus makes you a leader. Be a vibrant one. 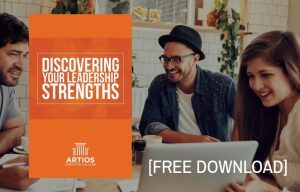 Artios courses are a focused, flexible, and financially-responsible way to increase your influence as a Christian in your home, church, community, and workplace. Each 5 week online course is designed to create a focused learning community that fosters meaningful engagement with peers and an instructor. 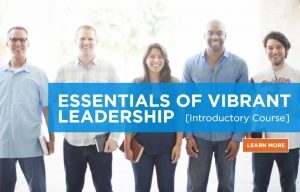 Instructors are vibrant 21st century Christian leaders who are committed to equipping followers of Christ to develop a more intentional perspective of leadership. It's more than a catchy tagline or a noble goal. We've designed each course in our curriculum specifically to equip you as a leader. Christian leaders must have a clear understanding of what Scripture means and how to live it in daily life. Therefore, the Bible is the foundation for all of Artios’ curriculum. In addition to exploring the entire scope of Scripture, learning its story, characters, themes, and lessons, Artios students acquire the skills necessary to read, understand, interpret, and apply Scripture to your leadership context. A fundamental task of Christian leadership is to restore the broken-hearted and make the church a healing community for those who are suffering. 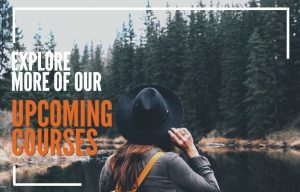 We develop leaders through courses designed to clarify your calling, strengthen your emotional health, instill spiritual disciplines, and teach you to lead like Jesus. The highest call of Christian leadership is the Great Commission; communicating the gospel and making disciples for Jesus Christ. Whatever specific leadership tasks we perform, it must always be in service to these two greater goals. Missional leadership requires an understanding of the context of our mission—the world around us. Artios equips you to build bridges for sharing the gospel and leading others—Christian and non-Christian—to embracing a worldview that is centered on Christ and Scripture. Take as many individual courses as you'd like or focus your leadership development by enrolling in a program.